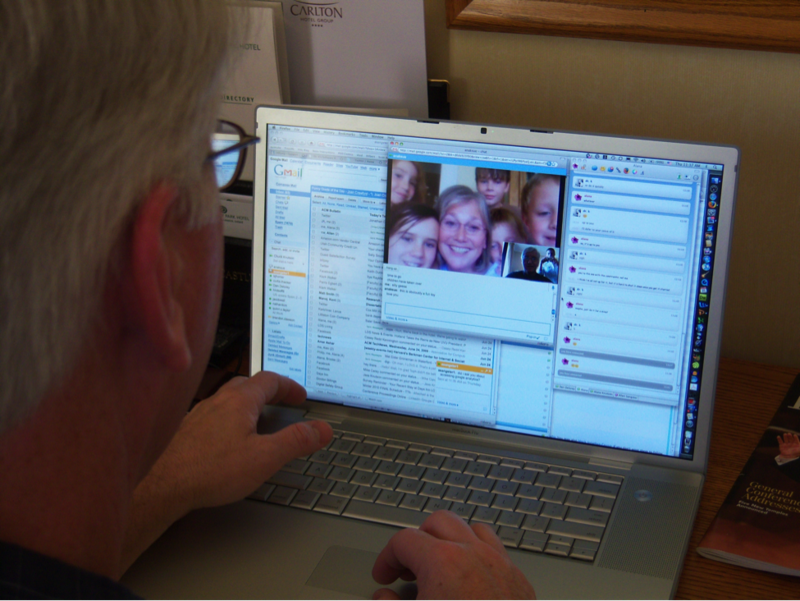 I’ve already mentioned audio and video chat capability, but before leaving this tour of technology I want to say a few things specifically about video chat. Video chat environments range from the wide-open video chat environment of Chatroulette to the directed and appropriate use of technologies such as Google Hangouts and Skype. Like all technologies, video chat can be used for both good and evil. I’ve already detailed some of the serious risks involved in video chatting with strangers. I wanted to share several stories that help to illustrate the positive aspects of video chat, when used appropriately. For several years I was the graduate advisor to a young married Chinese couple. I came into my research lab late one night and found them both huddled around a laptop carrying on a video chat with one set of parents in Beijing. Later, when their first child was born, they were able to share with their families in China despite the tremendous distance. What a wonderful blessing! One of my first experiences of a similar nature occurred while I was on a business trip with one of my teenage sons in Limerick, Ireland. The photo below was taken by my son while we video chatted with my wife and kids (plus some cousins thrown in for good measure). In the lower right corner of the computer screen, you can see me and my son Christopher in the hotel room in Limerick (he is behind me, holding the camera while taking this picture). In the chat window on the laptop screen you can see my wife and a random collection of youngsters. On that particular occasion, my wife walked around our house with her laptop, connected to the Internet via WiFi, and I was able to visit with all of the children in the home. During our time in Ireland I was able to occasionally adjust my schedule to join the family back home for family prayer and scripture study despite the distance. I recently found myself in Honolulu, Hawaii on a Friday night, which has been my wife’s and my date night for more than a quarter of a century of marriage. In an attempt to at least partially compensate, my wife and I jumped on GTalk video chat and then played an online game together via Facebook. We were able to play some games together while seeing each other and interacting for a couple hours. While it would have been wonderful to have been able to sit together in a movie or at dinner, given the distance, the technology provided at least a partial solution, and we were able to have our regular date. 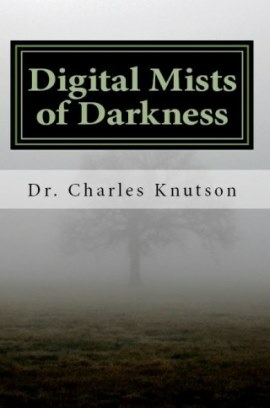 I share these stories because I want to make it clear that these technologies are a two-edged sword and can be as great a blessing when used properly as they can be a scourge when used improperly. As always, we need to not throw the baby out with the bath water, but we do want to lose the dirty bath water.